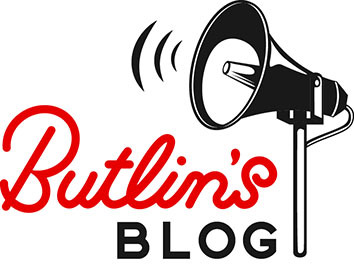 Our Autumn Butlin’s Just For Tots breaks are here! For those of you with under 5’s, they’re perfect! We understand that making sure your little one’s needs are taken care is the number one priority so we built a break all around them! The four days are designed especially for little ones, including early starts where the entertainment fits into their schedule, plus bedtime stories and lots more. You can find out everything you need to know about our Just For Tots breaks here. We’ve got plenty of characters for you to colour in, plus they’re also great for whilst your waiting for food to arrive! Forgotten to print one off? Just ask one of our friendly team who will be able to provide you with colouring-in sheets and crayons! Colouring-in is also beneficial to your child’s development with influences on their co-ordination and getting them to focus on detail. 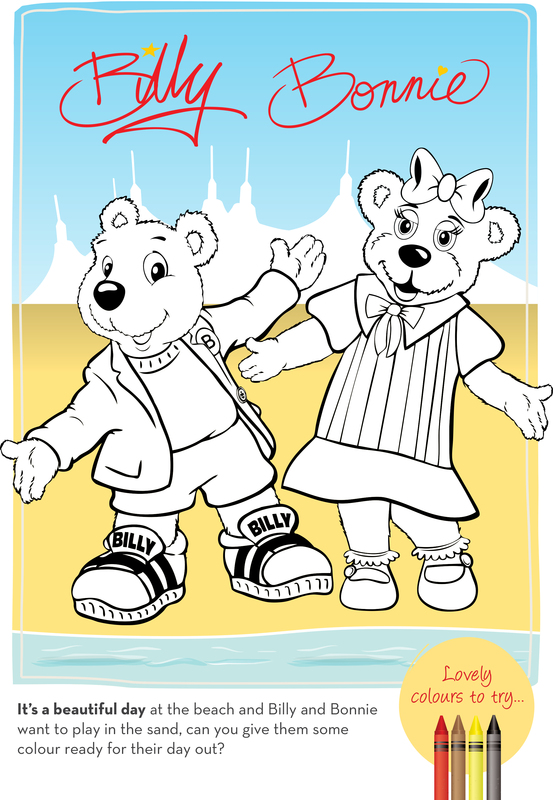 Once your little one has coloured-in their characters, share them with us on Facebook, Twitter and Instagram using #Butlins!